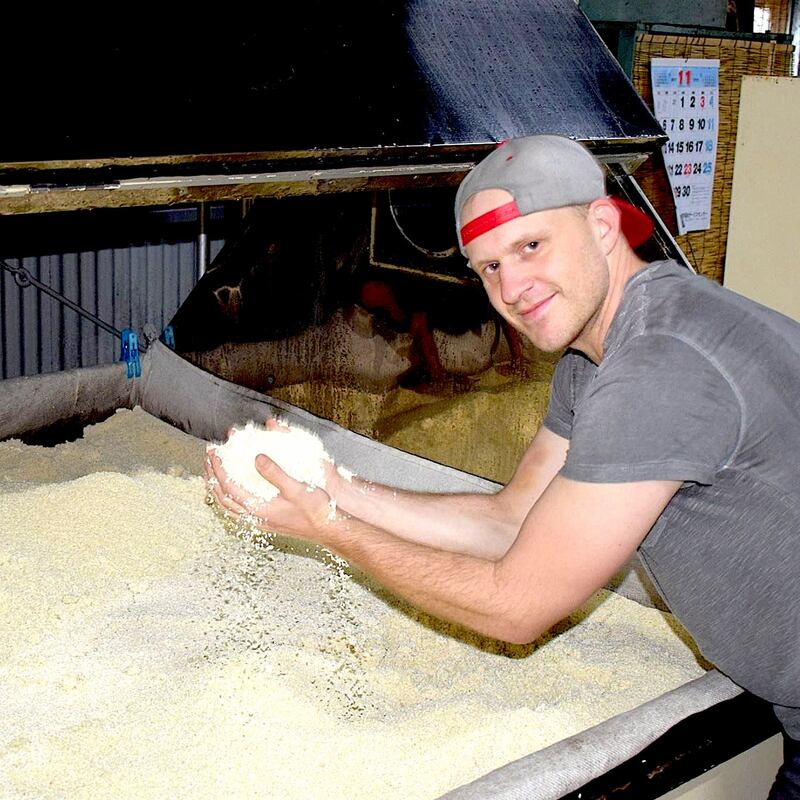 On this week’s show, Akiko is joined by Chuck Malone, the second American to work in a shochu distillery. In the fall of 2017, he spent three months in Amami-o-shima, an island off the coast of Kagoshima, making kokuto (black sugar) shochu. He’s now returned to the U.S. and is plotting his next move. Episode 120 | What is Kyoto-style Sushi?